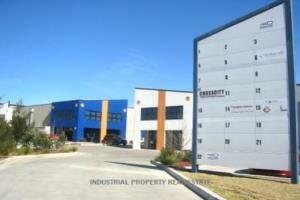 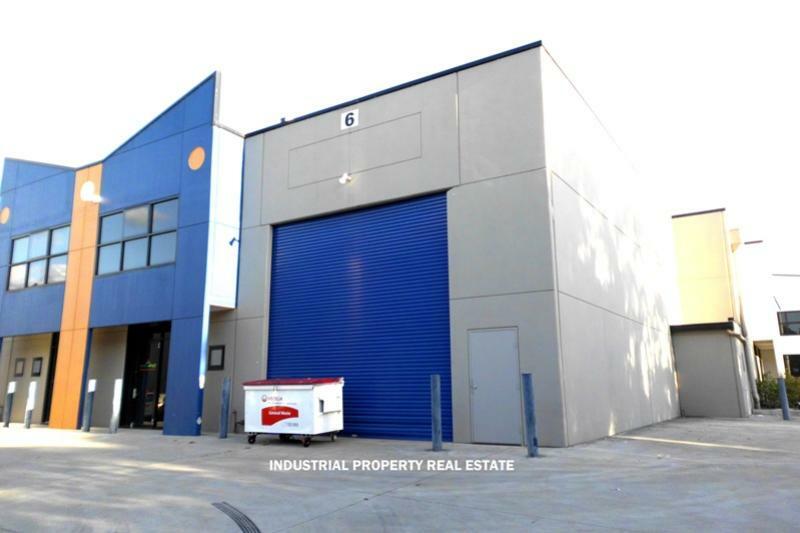 Well Presented Industrial Warehouse/Office facility providing access via one (1) roller shutter door. 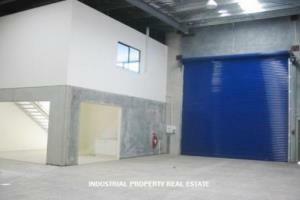 - Clearspan warehouse offers an internal clearances up to 7 metres (approx.). 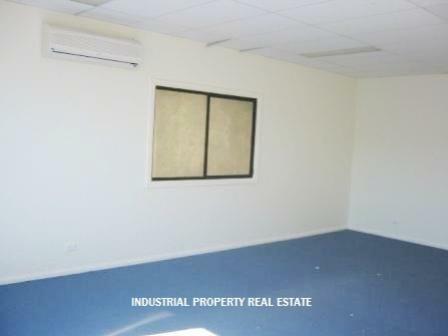 - Office accommodation is air conditioned and offers good natural lighting. 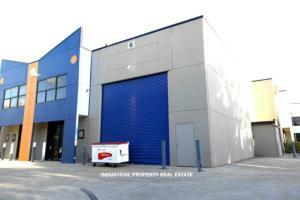 - Generous hardstand area providing easy truck manoeuvrability. 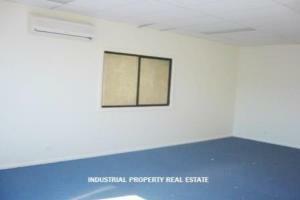 - Male & Female amenities and Kitchenette Facility.